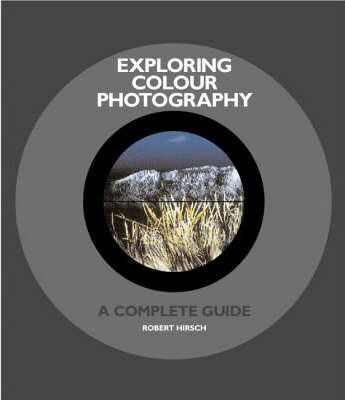 A complete introduction to the approaches, images, techniques, and history of colour photography, Robert Hirsch's perceptive text provides clear information on making technical and aesthetic explorations. The range of subjects he covers and his expert advice are based on his experiences as an image maker, teacher, curator, and writer. This comprehensive book is ordered to build a reassuringly thorough foundation of knowledge for photo-based colour work. With his pragmatic approach, Hirsch explains how theory relates directly to the practice of making color photo-based images. There are also challenging assignments to enable the reader to make progress and gain experience. Technical data is rendered in accessible prose. Hirsch also makes plain that digital imaging is another potentially useful tool for imaginative photographers. He shows how this recent innovation can be integrated into the creative process where it is useful.